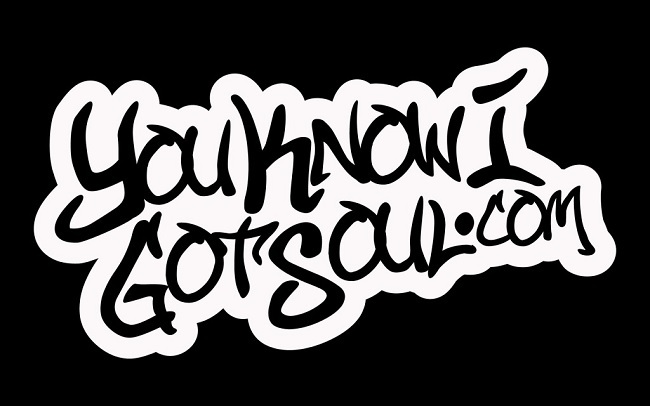 YouKnowIGotSoul’s newest writer Barry Barz joins us on this Podcast and causes a scene when he states that Usher is the best male vocalist since the 2000’s. 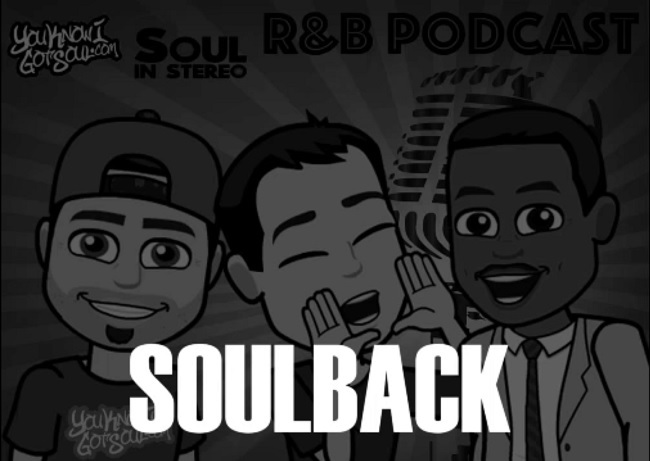 Edd is finally back and talks the greatness of Neo Soul! We also talk about Tyrese’s impact and if he will be able to save R&B with his new album “Black Rose”.